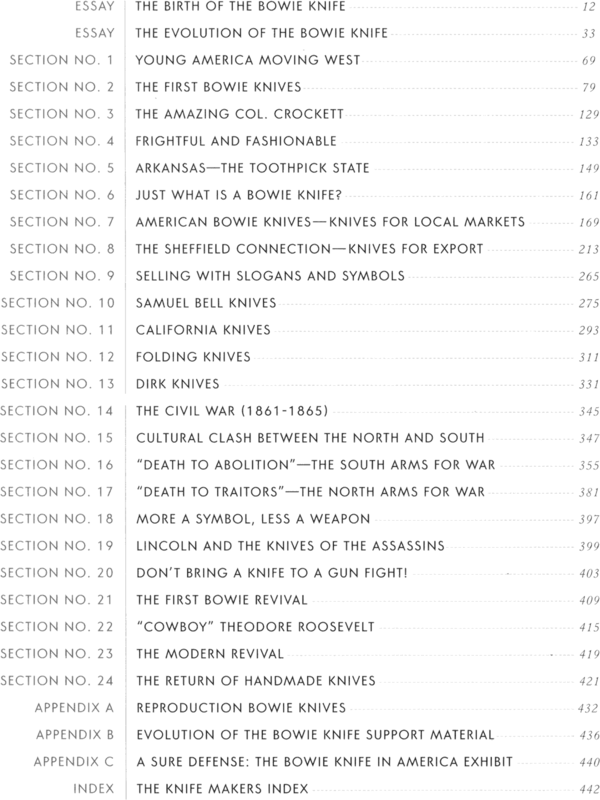 Just What is a Bowie Knife? ...complete with appendices and an index to makers. Photography by Buddy Thomason and Chuck Ward. Bound in beautifully embossed faux-leather, this book will be treasured by anyone who appreciates the art and history of "America's knife." 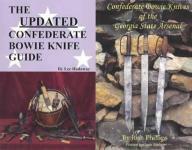 Personally autographed copies available upon request. Hardcover, full color, 446 pp.